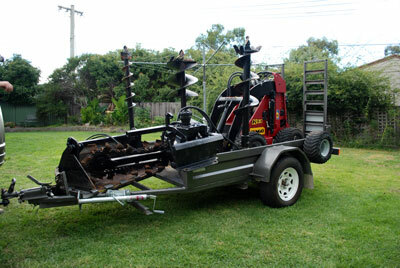 The Dingo is often referred to as a mini loader. It is similar to a mini bobcat or Kanga. It is easy to operate and can save you hours of work. Do you need a comprehensive home maintenance and renovation service?